Following the success of the 2014/15 Cue Zone Into Schools Sheffield Inter Schools Competition, the WPBSA is launching the 2015/16 championship. The event will be open to primary, specialist and secondary schools in Sheffield. This season, 4000 individual school children took part in the 14/15 championship, which concluded on the day before the start of the Betfred World Championship. In addition, 40 schoolteachers graduated as WPBSA World Snooker Coaches to enable them to supervise snooker sessions within school. Each school taking part in this year’s event will receive six-foot tables to set up their own Cue Zone, as well as the opportunity for their teachers to become snooker coaches. The Inter-Schools Championship will again be led by Sheffield Park Academy and the event will again conclude on the day prior to the 2016 World Championship. There will be specific events throughout the year for primary and specialist schools, running alongside the main tournament which every participating school can take part in. Chris Lovell said: “We are throwing the doors open to get schools involved and to continue our development in Sheffield. 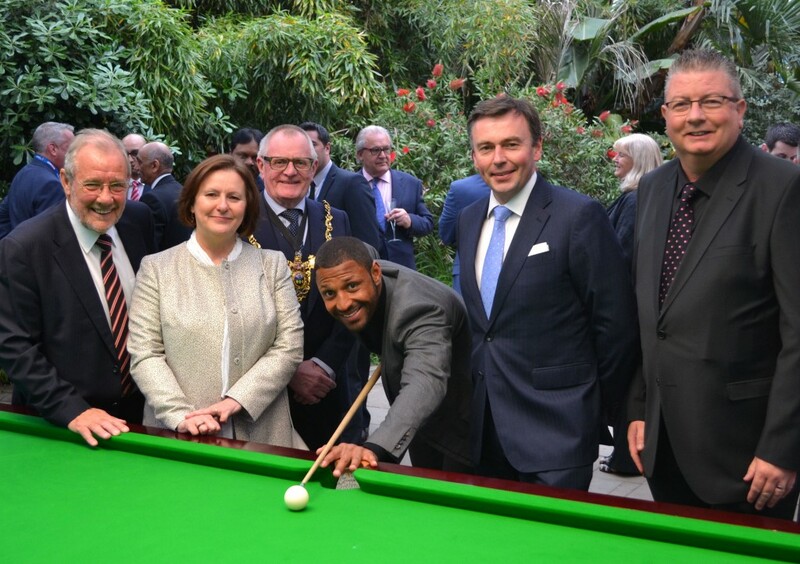 There will be specific projects to support primary and – in particular – specialist schools following the huge success of the WPBSA National Snooker Disability Day during the World Championship.